Lovely impressionistic capture of the Ginkgo. 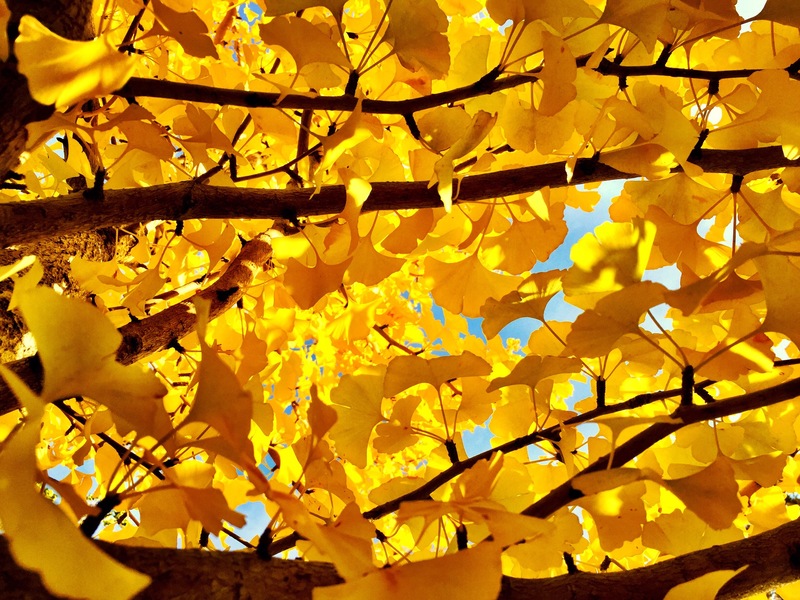 I love gingko and your shot! The colors, the light and soft textures.